White Grass is like no other! 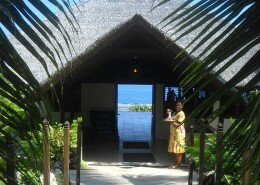 Located on Tanna in Vanuatu, this resort must not be missed. 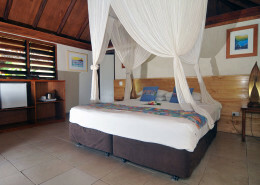 Snorkel pristine reefs, go horse riding, visit an active Volcano or completely relax at your Ocean View Bure. White Grass offers a getaway that has it all. Escape to Tanna…you will love it ! 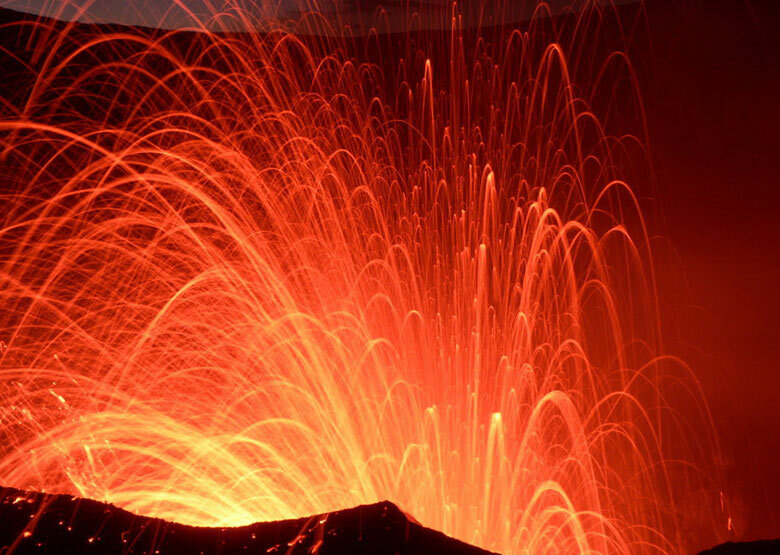 If you are looking for a holiday with an adventurous skew then look no further! Australian owned White Grass Ocean Resort offers the highest standard of accommodation and the greatest selection of tours on Tanna. 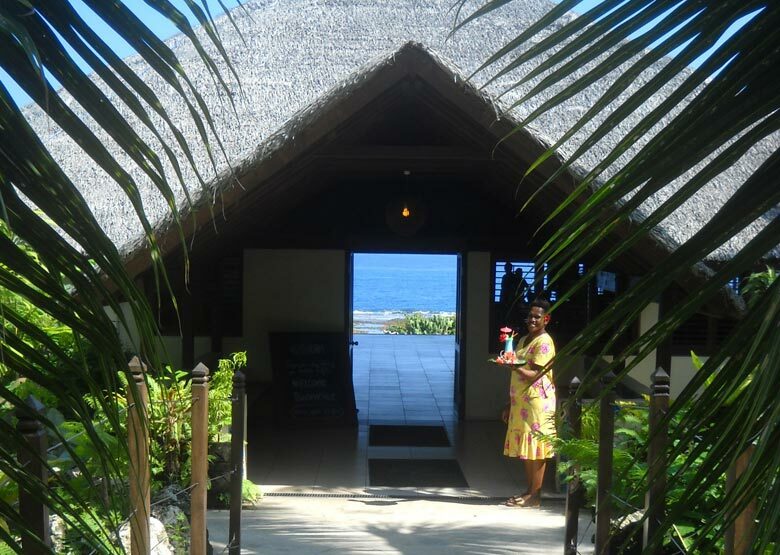 Built on a bluff overlooking the ocean, this fabulous resort is the perfect base for your stay on Tanna. Individual bures feature sea views and are stylishly simple with South Pacific décor and all the comforts expected in a 3.5 star resort. Snorkel pristine reefs directly offshore or take the guided snorkelling tour to Turtle Reef, go horse riding at Lenakel Cove, take a guided sea kayak tour along the coastline, visit remote villages, swim in waterfalls, watch the passing whales from the comfort of White Grass’ restaurant or of course, visit the majestic Yasur Volcano. There is so much to do from White Grass that we recommend a minimum stay of at least 3 nights – ideally 5 nights if your itinerary will allow it! 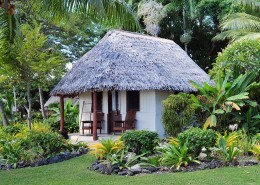 White Grass is located on the island of Tanna in Vanuatu. Getting to White Grass is easy! Vehicle transfer time is five minutes from Tanna Airport. See map below for exact island location. 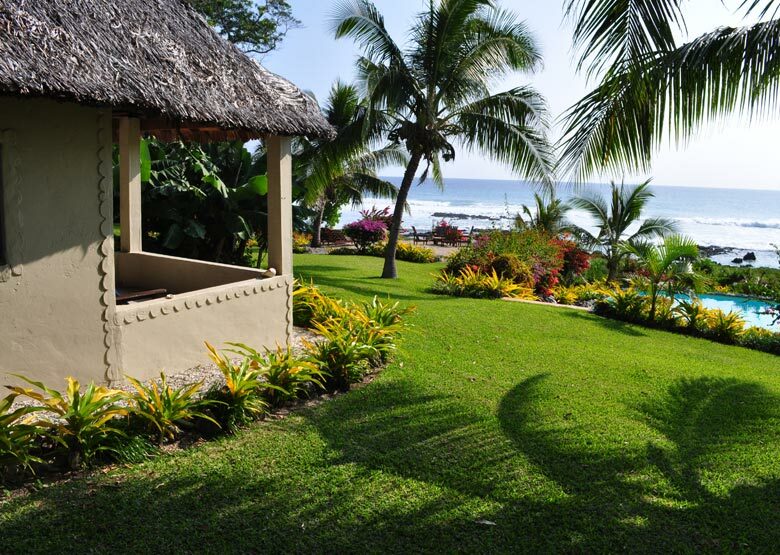 This resort scored big on all points. 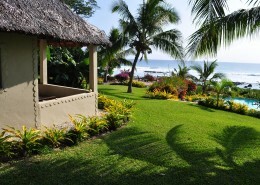 The grounds are beautifully maintained & offer spectacular views of the ocean. 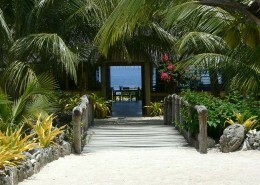 We could see the ocean right from the doorstep of our bure, through the palm trees & sculptures in the garden. The food was absolutely delicious & sun sets over the ocean were to die for. I want to go back! !